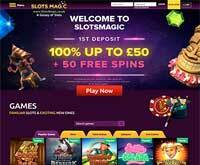 SlotsMagic is an online casino with a distinctive layout and design. The combination of a lighter and a darker shade of purple separates it from other online casino website and contributes to its uniqueness. The casino uses state-of-the-art online protection to guarantee that all sensitive data that is provided by customers are fully protected and cannot be accessed by third parties. They offer free Spins for a year with just one deposit of €50 or more. 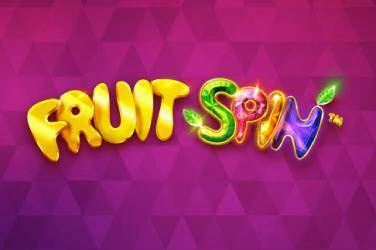 10 free spins are given weekly on Thursdays or Fridays for 52 weeks following the deposit. 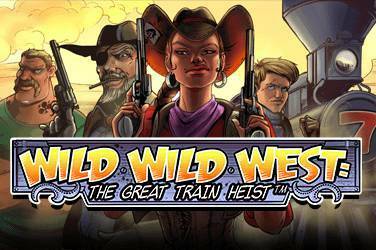 No wagering requirements on free spins and they come with a maximum €100 cashout. Use bonus code “Y520”. 1st Deposit Bonus: 100% up to €100, plus 50 free spins. Wagering requirements are 30x. Free spins have no wagering requirements and a max €100 cashout. Loyalty Program: 6 levels and a point system for each. Invitations to exclusive events, free bonuses for moving up loyalty levels, birthday bonuses and many perks such as vacations. Lowest deposit: €$ 20 or equivalent in chosen currency. Maximum Withdrawal: €10,000 every 30 days. €5,000 maximum per withdrawal. Withdrawal Times: Within 24 hours for ewallets, 2-7 days for wires and credit cards. Deposit Methods: MasterCard, Visa, Skrill, Entropay, Giropay, Zimpler, Yandex Money, Sofort, Neteller, Webmoney, Paysafecard, Euteller, Wirecard, Lottomaticard, Postepay, Toditocash etc. Languages Supported: English, French, Dutch,Dansk, Suomi and Norsk. Games Available: French/American/European Roulette, Casino War, Craps, Let Them Ride, Caribbean Poker, Pai Gow, Baccarat, Blackjack Turbo to name a few. Slots: Queen Of Riches, King Kong Cash, King Tusk, Astro Cats, Monster Wheels, Basket Ball Star, Temple Of Luxor, Lady in Red, Cool wolf, Cricket Star, Ladies, Night, Knockout Wins, Golden Mane. Luck Of The Irish, God Of Zeus Thunder, Monopoly Bring The House Down, Bingo Billions etc. Video Poker: Aces & Faces, Aces & Faces 3 Hands, Deuces Wild, Deuces Wild 10 Hands, Jacks Or Better 3 Hands, Joker Poker, Joker Poker 3 Hands etc. Live Games: Roulette, Blackjack and Baccarat powered by Evolution Gaming. Mobile Games: Yes, compatible on all devices. Software: NextGen, NetEnt, Evolution, NextGen, Lightning Box, Barcrest, Big Time GamingIGT, Elk Studios, PlaynGo, IGT, Realistic Gaming, Bally Technologies and Ash Gaming. The company that operates Slots Magic, SkillOnNet, is based on the island of Malta and therefore the casino is permitted to operate under a license issued by Malta Gaming Authority. The casino is available in 18 different languages, including, of course, English, but also German, Russian, and French. 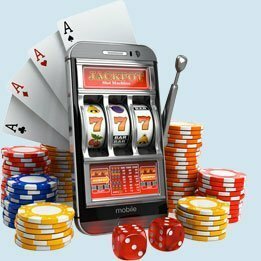 Slots Magic uses a tested and audited Random Number Generator for its games and this guarantees that the outcome of every game is fair and random and cannot be influenced by external factors. 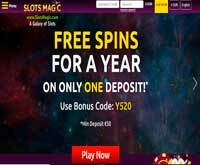 At Slots Magic Casino you will find games by 10 different online casino software providers. 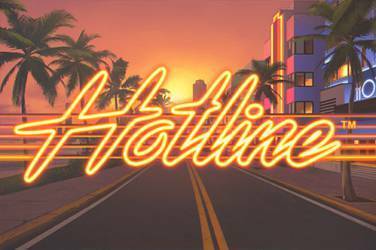 The list includes two of the largest and most renowned companies – NetEnt and Microgaming, but also NextGen Gaming, Williams, and Amaya. NetEnt’s Gonzo’s Quest and Jimi Hendrix are among the most popular games, but Williams’ Zeus God of Thunder, Rabcat’s Castle Builder II, Gates of Persia, Magic Stone and many more are also played by thousands of players on a regular basis. If you prefer games that feature major prizes you will find more than few progressive jackpot games, including Mega Moolah, Mega Fortune, Millionaire Genie and more than 20 other titles. When it comes to other games, you can play Baccarat, Craps, Caribbean Poker and Casino Hold ‘em, whereas Roulette fans can choose from 10 different versions, including European Roulette Pro and French Roulette Pro Special. There are over 25 live casino games and the range of options is truly astonishing. Most of the featured games are Roulette variants, including Classic Roulette, but also more extraordinary games like Golden Ball Roulette and Dolphin’s Roulette. You can also play Baccarat and Blackjack. 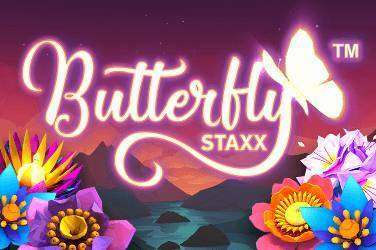 All new players who register at this casino are entitled to a Welcome Bonus in an equal amount of their first deposit and up to a maximum of €100. The minimum deposit that you must make in order to receive the bonus is €20 and you must not wager more than €5 of your bonus funds. The wagering requirement is 30 times the bonus amount. 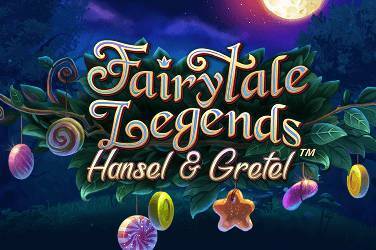 In addition to the bonus funds, you will also receive 15 free spins and there is no wagering on the free spins bonus. 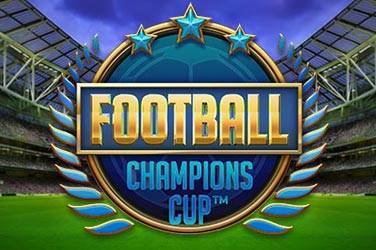 This operator also runs a VIP Program and all players are eligible to become part of it, as long as they wager enough to collect a sufficient amount of points to progress further. 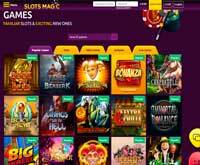 Slots Magic accepts credit and debit cards, as well as Skrill and Neteller deposits, but few other online payment options are also supported. It usually takes 24 hours before a withdrawal request is processed and you will be asked to submit relevant documents before your first withdrawal can be processed.